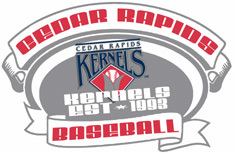 Six Kernels alumni were selected in this morning’s Rule V draft. 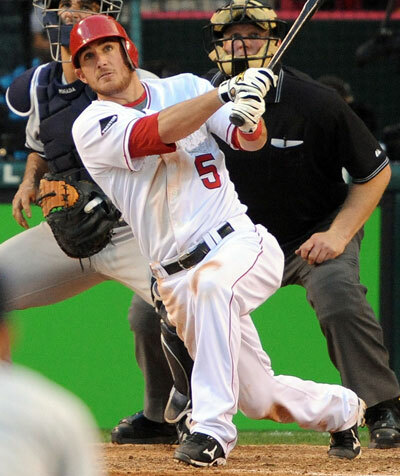 Robert Fish (2008) was selected by the Atlanta Braves in the Major League phase. 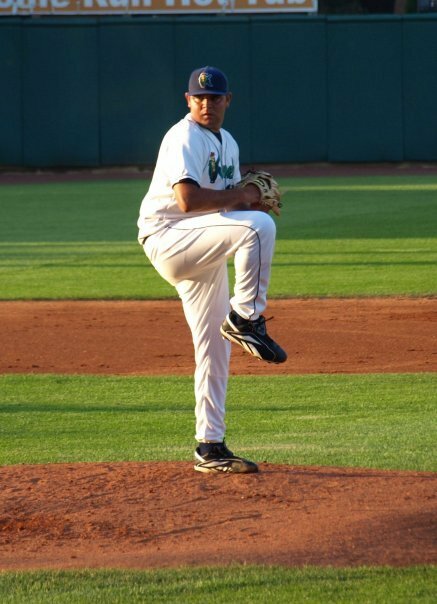 The Cubs selected Ricky Alvarez (2011), the Padres selected Michael Wing (2009-10), the Cardinals selected Barrett Browning (2007) and the Blue Jays selected Gabe Jacobo (2008-09) in the Triple-A phase of the draft. Matt Sweeney (2007) was selected by the Orioles in the Double-A phase of the draft. Robert Fish went 10-4 with a 4.85 ERA for the 2008 Cedar Rapids Kernels. Fish struck out 138 batters in 143 innings of work. Ricky Alvarez hit .257 with 10 HR and 64 RBI for the 2011 Kernels squad. 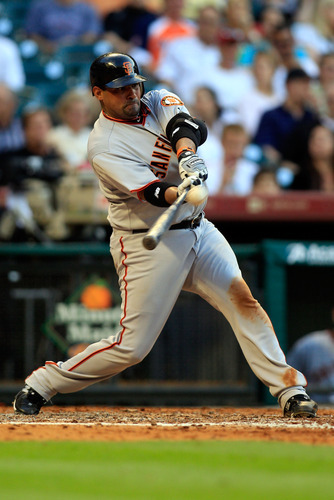 Alvarez hit 31 doubles in 126 games. 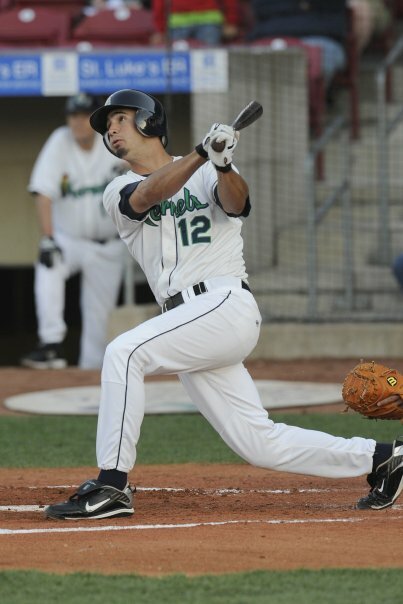 Michael Wing hit .287 with 8 HR and 48 RBI in 2010 for the Kernels. Wing hit 16 doubles and 4 triples in 90 games. Barrett Browning posted a 9-4 mark with 8 saves and a 2.80 ERA for the 2007 Cedar Rapids Kernels. 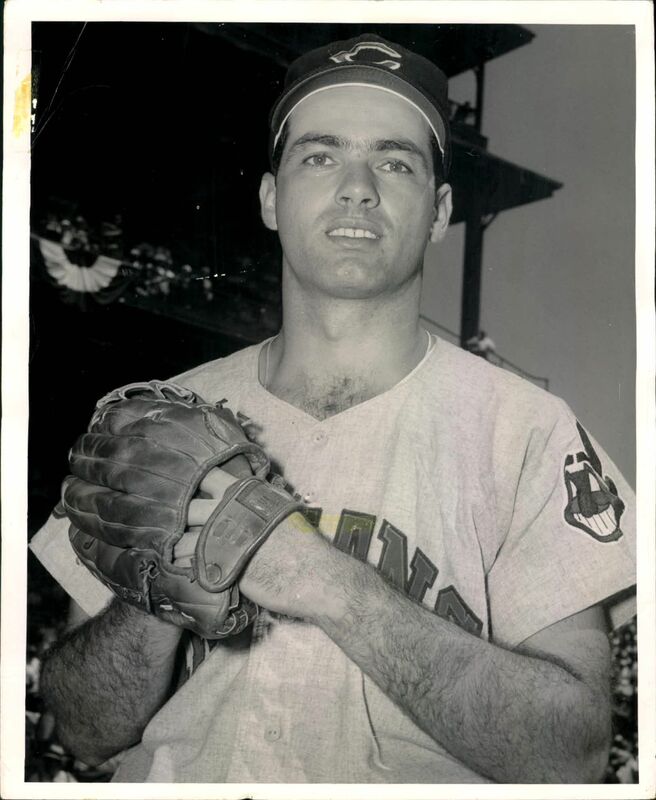 Browning struck out 74 batters in 74 Innings of work while appearing in 48 games. Gabe Jacobo hit .320 with 3 HR and 24 RBI in 34 games in 2008 and the came back and hit .257 with 10 HR and 72 RBI in 122 games for the 2009 Kernels squad. Matt Sweeney hit .260 with 18 HR and 72 RBI for the 2007 Cedar Rapids Kernels. 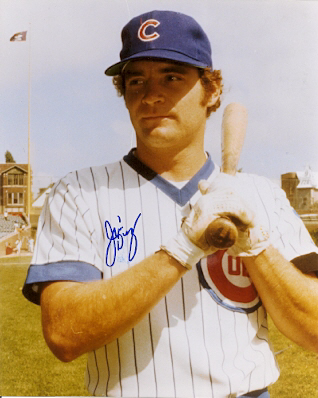 Sweeney hit 29 doubles in 119 games.